Ashley Biscoe is a 2014 graduate of the Doctor of Naturopathic Medicine program from National University of Health Sciences. She also holds a Master of Public Health (MPH) in Health Behavior and Health Education from the University of Michigan-Ann Arbor. 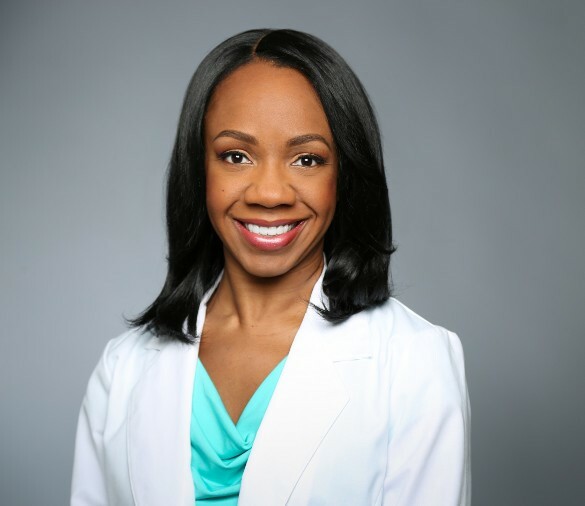 Dr. Biscoe is a licensed Naturopathic Doctor (ND) with the Colorado Department of Regulatory Agencies, a member of the American Association of Naturopathic Physicians (AANP), and a board member of the Colorado Association of Naturopathic Doctors (CoAND). National University of Health Sciences (NUHS) graduates Ashley Biscoe, ND, and Alison Egeland, ND, both of the class of 2014, opened their naturopathic medicine practice in September 2016. Their practice, Attune Functional Medicine, (AFM) is located in Broomfield, Colorado. Today, Drs. Biscoe and Egeland are complementary care providers, co-managing patient health with an integrative medical philosophy. Now, nearing the second anniversary of AFM, Dr. Biscoe shares a wealth of experience for those considering opening their own practices. Whether you are a current student, or a prospective student thinking about becoming a naturopathic physician, read on for 5 questions to ask yourself before opening your own naturopathic medical practice. As the demand for this type of holistic care grows, there is a need for more trained naturopathic doctors.